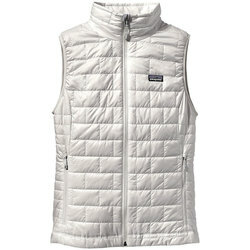 A vest adds the quintessential amount of warmth when worn over a lighter jacket, tee or hoodie. 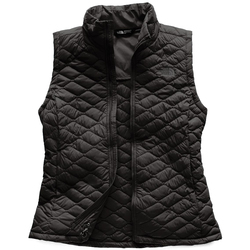 Vests are the perfect addition to any hike, bike ride, run or other outdoor adventure, because they strategically warm you where you need it most. If you have an allergy to down or avoid animal products, fear not. There are numerous modern synthetic options to choose from. 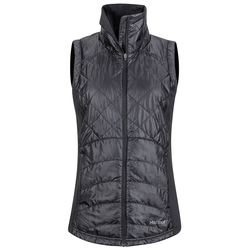 Synthetic women's vests are thoroughly warm, and they are also comfortably lightweight. 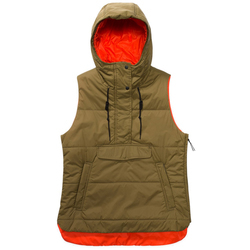 Many of them repel water to make them indispensable in rainy weather, some have hoods and some are fleece-lined. 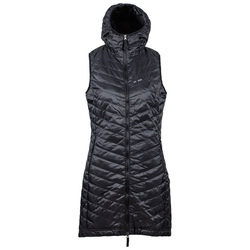 Exquisite synthetic women's vest brands include Burton Snowboards, Patagonia and The North Face.